WASHINGTON – Feb. 13, 2017 – Northrop Grumman Corporation (NYSE: NOC) employees Kerron Duncan and Joanee’ Johnson received top awards at the 31st annual Black Engineer of the Year Award (BEYA) Science, Technology, Engineering and Mathematics (STEM) Global Competitiveness Conference held this weekend in Washington, D.C. Additionally, 14 Northrop Grumman employees were recognized as BEYA Modern-Day Technology Leaders. 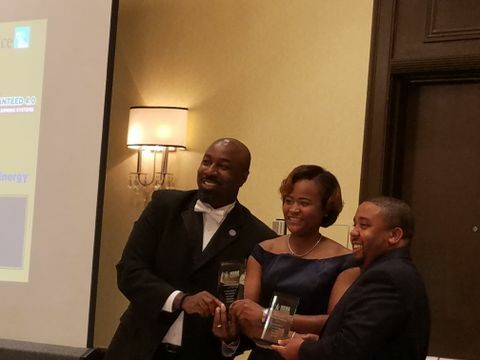 Kerron Duncan, manager of mission and model based engineering for Northrop Grumman Mission Systems, received a BEYA Industry Professional Achievement award. 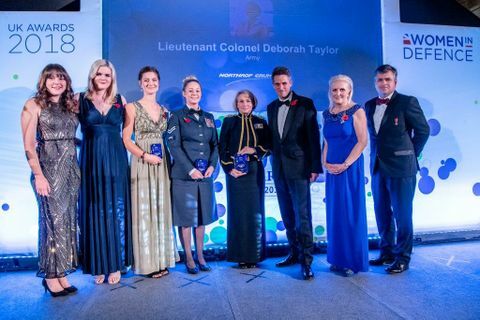 Duncan, manager of mission and model based engineering for Northrop Grumman Mission Systems, received a BEYA Industry Professional Achievement award. He has led teams involved in radar systems, electronic warfare, electro-optic infrared, communications and cyber. Duncan has authored six publications and received 14 invention disclosures. In 2007 he received a BEYA Modern Day Technology Leader Award and has been an active supporter of STEM in the community with the Baltimore City/County After School programs, VEX Robotics and the Northrop Grumman High School Involvement Partnership mentor program. He earned a bachelor’s and master’s degree in electrical and computer engineering from Morgan State University. Johnson, manager of mission assurance for Northrop Grumman Technology Services, received a BEYA Industry Community Service Award. She is a Six Sigma Green Belt and has more than 27 years of technical experience in Capability Maturity Model Integration Level 5 software development, and program and engineering management. 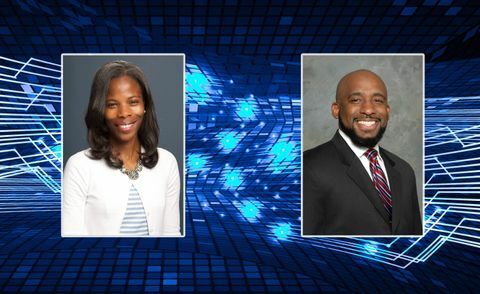 Johnson’s community service recognition includes a Leadership and Community Involvement award from the National Society of Black Engineers (NSBE) and a Woman of Distinction award from Women Incorporated, San Diego. 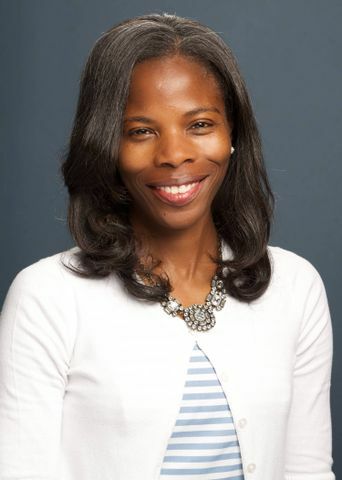 She is active in Northrop Grumman employee resource groups supporting women, African-Americans, Hispanics and Asian-Pacific Islander Americans; the San Diego chapter of Jack and Jill of America; Girl Scouts of America; and the NSBE Summer Engineering Experience for Kids program. 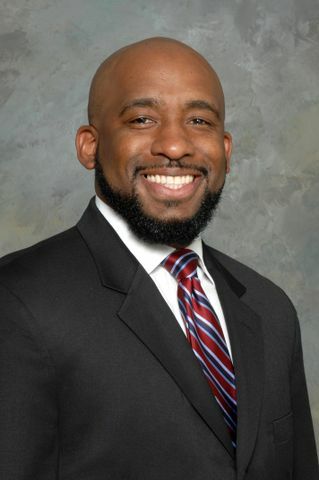 Johnson earned a bachelor’s degree in mechanical engineering from Tennessee State University and a master’s degree in engineering management from National University. Joanee’ Johnson, manager of mission assurance for Northrop Grumman Technology Services, received a BEYA Industry Community Service Award. 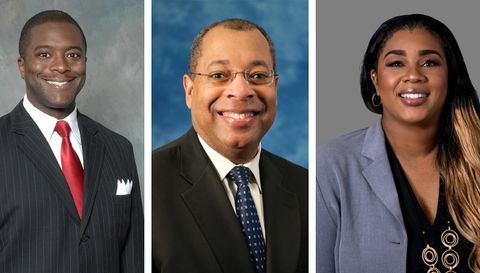 The Northrop Grumman employees who were honored as BEYA Modern-Day Technology Leaders are: Kenneth Brown, Robert Chandler, Tobias Daniels, Cecelia Edwards-Carter, Michele Garriques, Sherry Hudgins, Scott Pickens, Nathaniel Porter, Rita Robinson, Nicole Toler, Constance Ukonne and Theodore Williams.